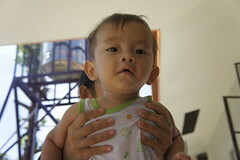 As in years past, the Nordic countries lead the world in being the best countries to be a mother and to raise children. 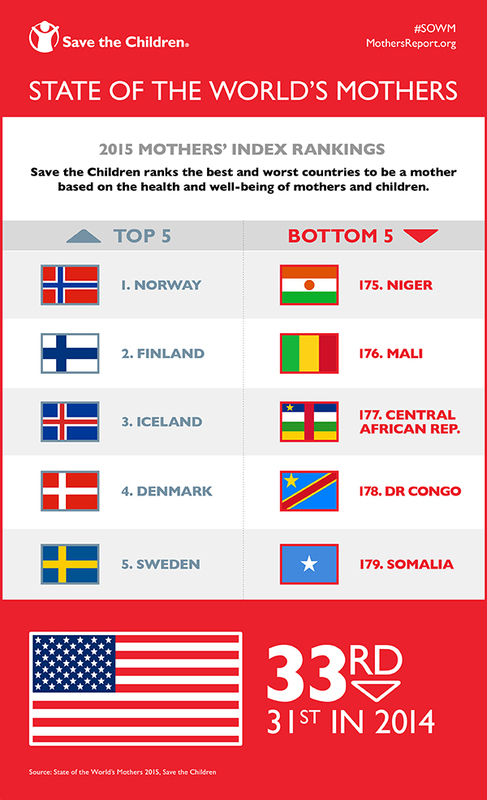 Save the Children’s Mothers’ Index ranked countries based on maternal health, children’s well-being, educational status, and economic and political status. Sub-Saharan African countries and Haiti rounded out the worst places to be a mother, with Somalia being the worst place on earth for mothers and children. 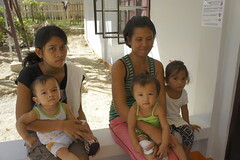 Read the entire report and see the full Mothers’ Index of 179 countries at savethechildren.org/mothers.